Description:Otto was adorable. Everybody said so. Then one day, he learned a new word...No! 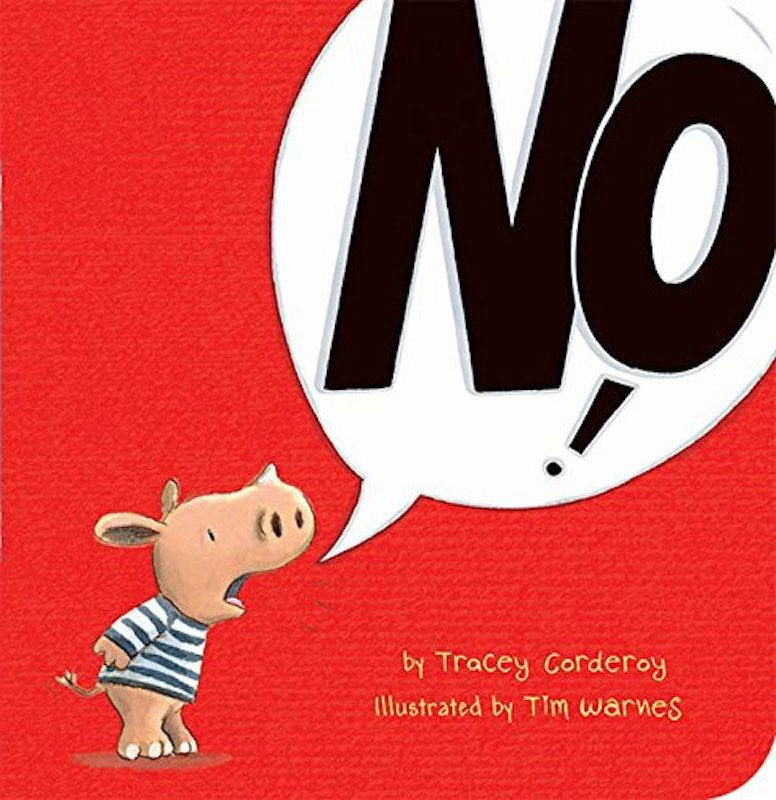 A hilarious tale - perfect for any family tackling tantrums!